Greater Morpeth Development Trust (GMDT) has been in existence since 2006 and the diverse range of projects carried out over the past 12 years could not have happened without the support of our staff, partners, funders and members. GMDT has continued their objective of developing partnership networks through facilitation to develop initiatives, and through the skill base in the team adding value wherever possible to make Morpeth a quality place to live, visit and work. The existing staff team is made up of 1 full time and 2 part time members, supported by a range of professional associates, to deliver a portfolio of projects in the same quality. Through engaging volunteers’ support and strong partnership working, we work to maintain our level of service and delivery. 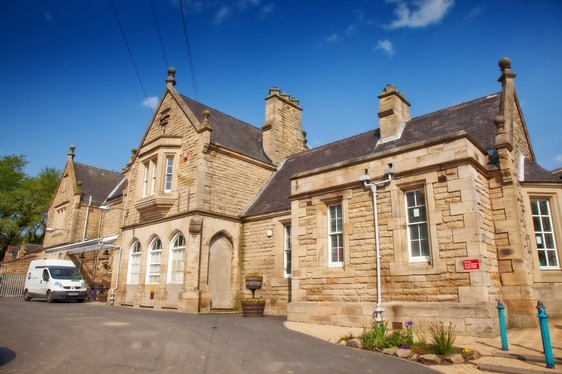 There continues to be a strong commitment from GMDT to support the economy of Morpeth, with the focus for 2018/19 being the delivery of the Morpeth Railway Station project. The current operating environment continues to be challenging and our focus is on developing income generation through projects such as the Railway Station, and ongoing project management activities eg. Cresswell Pele Tower. We continue to help partners across Morpeth to develop other projects eg. the redevelopment of Morpeth Boys Brigade HQ (Manchester Street); KEVI School Archive.